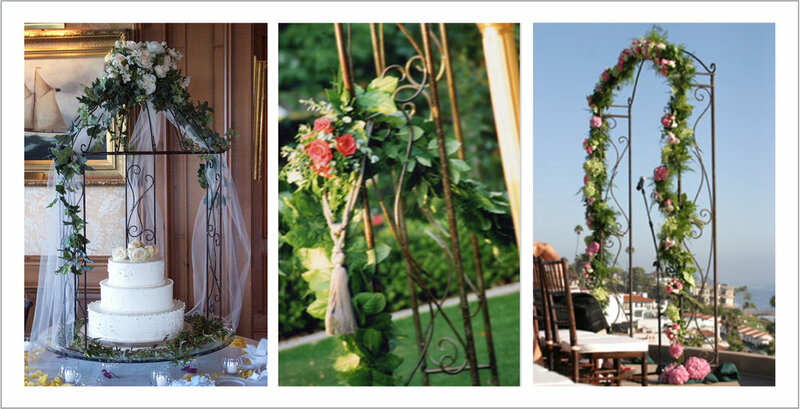 Charlene Sanner is the owner of Charmel Events, an event planning and design company located in Redlands, California. She has been working in the event industry since 1995 planning events from corporate trade shows and weekend retreats to elaborate weddings and intimate parties. Her event planning has taken her from her small town in Redlands, California to Washington D.C. and even Oxford, England. Extremely detailed and widely creative, Charlene loves to take on a new challenge. She takes great pleasure in providing a relaxing and enjoyable event for her clients.